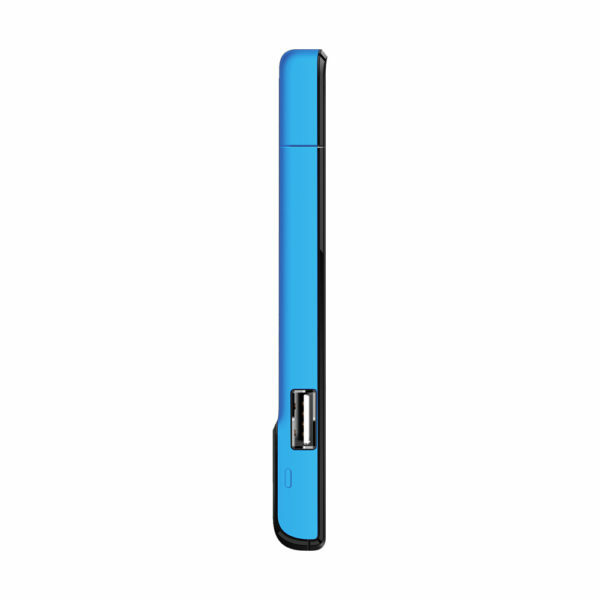 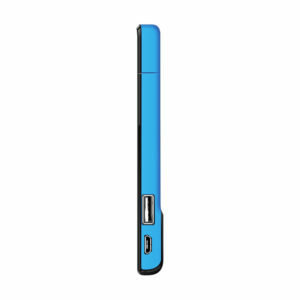 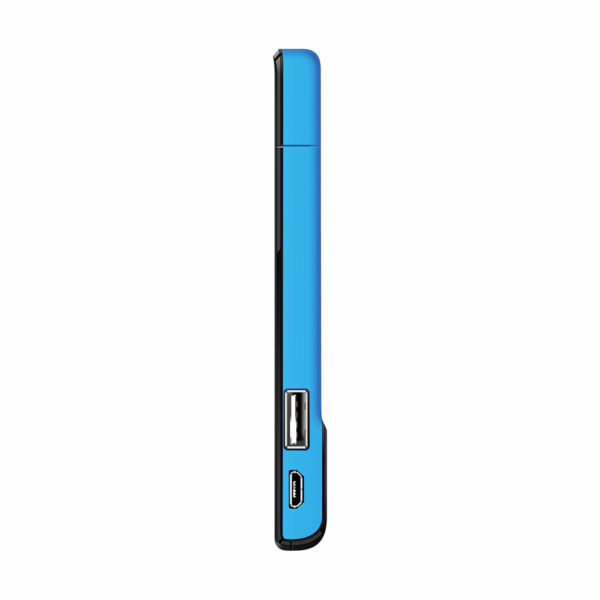 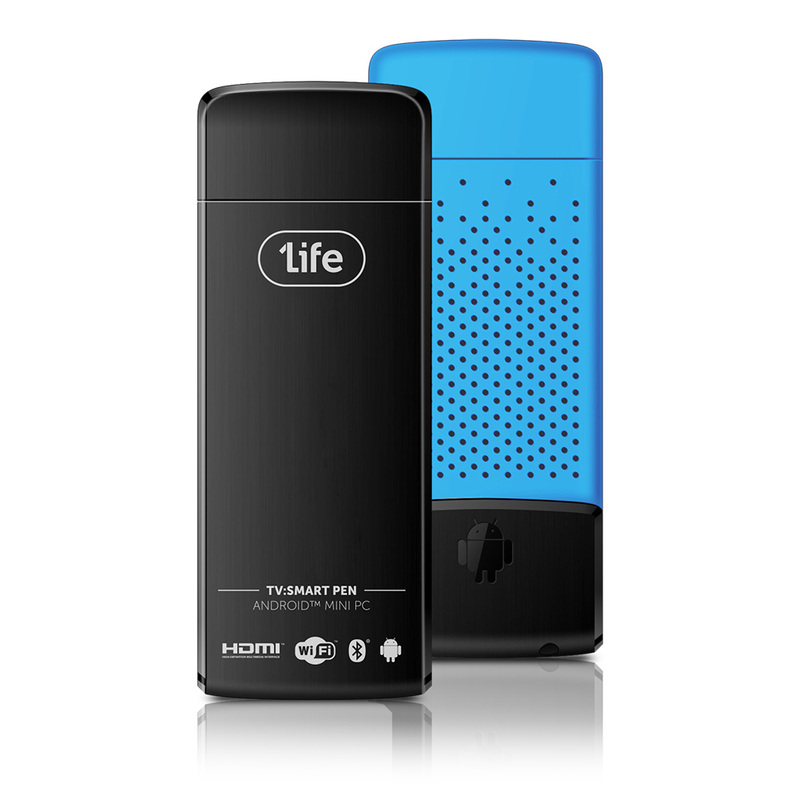 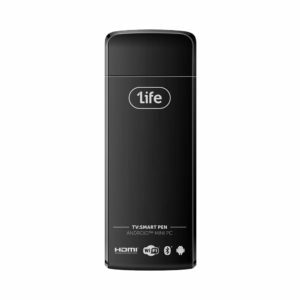 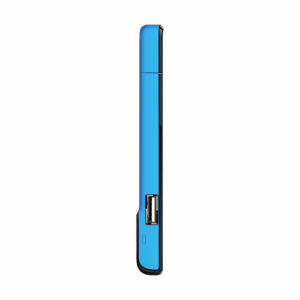 1Life tv:smart pen is an Android Mini PC. A compact device that combines the functionalities of a computer and a multimedia player in one solution. 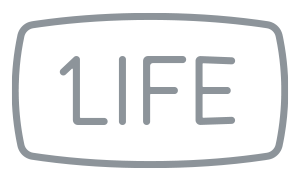 1Life tv:motion remote is an Air mouse and a wireless keyboard in the same device. 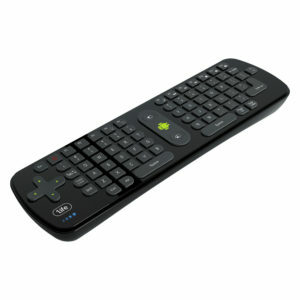 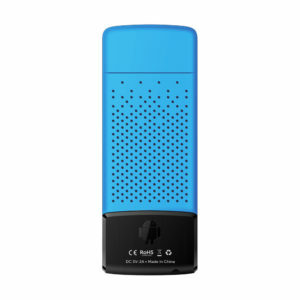 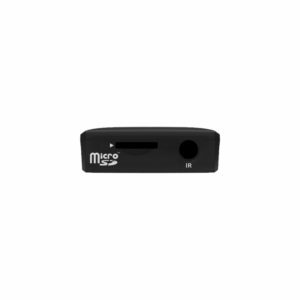 It allows remote control for Windows computers and Android Media Players or TV box.